Like any good content or concept creator (say, writers and artists), social media managers who are part of the creative solutions services team must have adequate skills in weaving stories that people will buy. If you are a successful storyteller, you will be able to gain access to what we consider the most powerful form of marketing strategy and use it to strengthen your social media marketing plan. 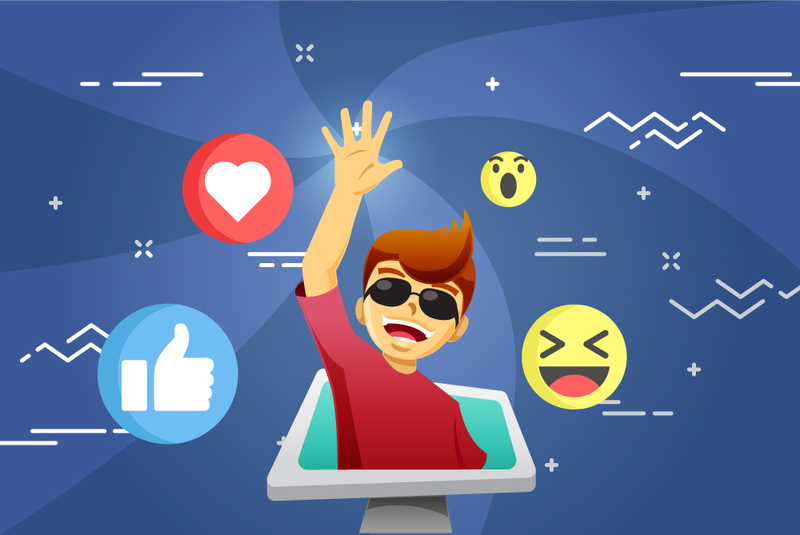 Today, in this article, we will talk about how you can improve your social media reach and engagement by harnessing the most powerful tools used by the best in the industry. Put more focus on your headline especially the initial 10 words. Use catchy verbs, fun-filled examples, and unexpected twists. Try putting the “bite” of your story in fewer than 6 words— then, continue from that by putting interesting supporting details that will entice your reader to read the whole blog or article. With the recent trend of using longer articles and content on sites like Medium and LinkedIn, digital folks have popularized content that gives out-of-the-box ways of providing solutions. But even the most interesting content will not catch your readers’ focus without a way to grab their attention. That’s why you have to pay extra attention to your headlines and hooks. After catching the undivided attention of your reader, you should keep them reading with stories that contain a very human angle to it—usually through a story which features a conflict and a dramatic way this problem is resolved and how it forever transforms the life of the main character. If your business isn’t being pushed forward by momentum on social media, you’re probably not doing anything to thrust it in the right direction. Are you familiar with your target clientele? Know the stories behind them and learn how you can use the products and services you offer to solve their problems. We are being attacked from all sides with visual detail on the internet—from billions of selfies to advertising and marketing content. In a huge world of sensual stimulation, real stories are the ones we should embrace and value. Each sentence is worth something. When you write the draft of your content, the readers must feel and be able to connect with what you are saying to their being. Sometimes it may not be the right thing to do, but the more detailed and precise you are in your descriptions, the more powerful your story will be to your readers. You can also use details to create a scenario that will define the near future. For example, there was a time when researchers in the US made a simple question – “What do you think will happen if we can diagnose diseases before we can even see their symptoms?” – they made this sweeping question to show their visitors of their passion to usher in a new age of medical progress. Let me tell you this: Through your content, your brand must embody and serve as a mirror of your customers’ most human and cherished moments. This you can achieve if your business reaches out to them by using the stories built on their shared human experience. To be quite successful in social media, you must be able to do away with the most common clichés. Real people don’t connect with marketing gobbledy-gook. For example, millennials— this young crowd is always wary and will click out when they see something that is trying to sell them something. In this fast-evolving world, our customers’ attention is becoming harder and harder to grab— thus, the art of storytelling is something that will help you get their attention and which they will embrace.